Advanced course in Design and implementation of Internet of Things (IoT) for Smart Cities Application will focus on designing smart cities based on IoT for future systems. 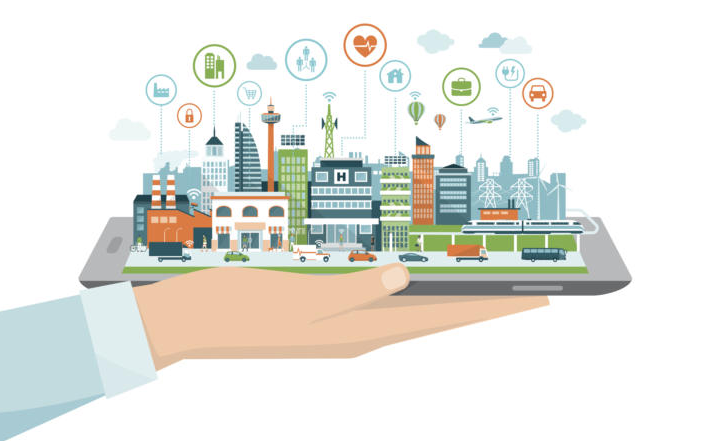 This course will include high-level architecture design in smart cities systems with IoT, and will teach technical details about the communication technologies, required infrastructures, cloud systems, etc. for building smart cities. The course will include hardware/software development of and IoT application for smart cities (whole IoT system with evaluation equipment: sensors, IoT end-nodes, IoT gateways, IoT cloud application server, etc.). Understand the details architecture of Smart Cities with future IoT systems. Learn predictions of the future smart cities application system. Learn technical details on advanced wireless communication technologies, networking technologies, IoT cloud applications, IoT infrastructure, LPWAN. IoT and big data challenges in Smart Cities. 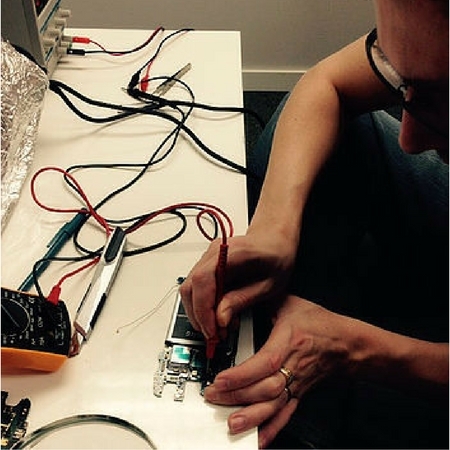 Have hands-on experience with IoT equipment: sensors, IoT end nodes, microcontrollers, IoT gateways, IoT application server, IoT cloud systems. 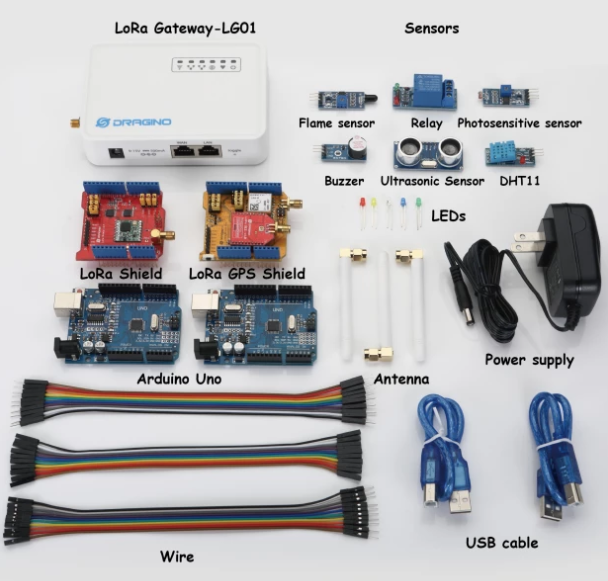 Develop an Internet of Things system (including gateways and server) and applications for Smart Cities, using software, hardware, sensors and communication modules. Target Students: For this course, you need to be familiar with basic programming, how to work with microcontroller and Arduinos or Raspberry Pi, have knowledge of IoT and wireless communication technologies, interested in higher level architecture of smart cites with IoT. Register early to guarantee your seat in class. Payment is due two weeks prior to the class start date. Receipts will be emailed to you. Online: Please fill up the Online Registration Form and pay through either debit card, credit card or PayPal. Email: Please email your registration along with the payment through either credit card, interac e-Transfer, PayPal. Phone-in: Please call 778-835-2763 and register by Visa or Mastercard. Fee can be paid in 12 to 18 easy monthly installments (OAC). A group discounts is offered for two or more attendees from the same company registering at the same time and attending the same course. One-to-one private, evening and weekend classes are also conducted upon request with a different price plan, please contact for further information. After graduation students gets in-person, webex or telephone access to the trainers for 12 months. Graduates can attend future courses for free. Free phones, hand-tools, equipment, and supplies are provided in the class. iPhones, Samsung Galaxy, Android phones and iPads are provided for hands-on exercises. Attendance is mandatory in all classes. 100% attendance is required to earn a Certificate. External Advisors are sought from academia and industry. These advisors will periodically review the center's programs and assess progress toward its goals. 100% fee and deposit refundable if the Open course is rescheduled or cancelled due to low enrollment or any other reason and students unable to attend at a later date. 50% refundable if student cancelled the Guaranteed to run course within 15 days of the class start date. No refund if a student do not show up for the class or has completed the course, however, fee is transferable to future courses. Wireless Training Center provides instructor-led in-classroom and on-site training courses and workshops in smartphone repair, wireless sales, RF and wireless technologies since 2013. All our instructors are experienced professionals with 15 plus years of industry experience.